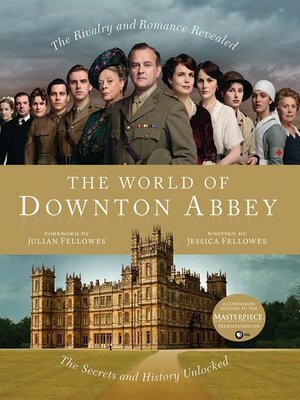 A lavish look at the real world--both the secret history and the behind-the-scenes drama--of the spellbinding Emmy Award-winning Masterpiece TV series Downton Abbey April 1912. The sun is rising behind Downton Abbey, a great and splendid house in a great and splendid park. So secure does it appear that it seems as if the way it represents will last for another thousand years. It won't.